The simple and symmetric look of the Equilibrium Balance Night Light is perfect to bring a modern feel to your room. 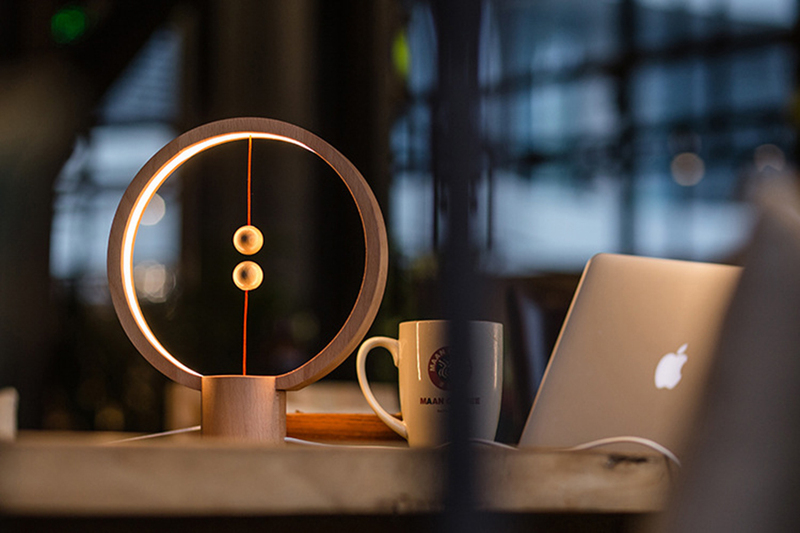 The Equilibrium lamp comes with a USB plug. The low power requirement of the LED lights allows it to be powered by a laptop. Funky night light! Thank You Very Much! Thread tension magnetic beads on/off. Powered By USB socket. Wire included. As described. Works great. Received it within 6 days of ordering from India. Super fast delivery. I recommend this.